He took bronze at the Sambo World Championships in Sochi in 2017. He captured a bronze medal at the 2014 Sambo World Championships in Narita in Japan. He took silver at the Sambo World Championships in 2013 in St. Petersburg. 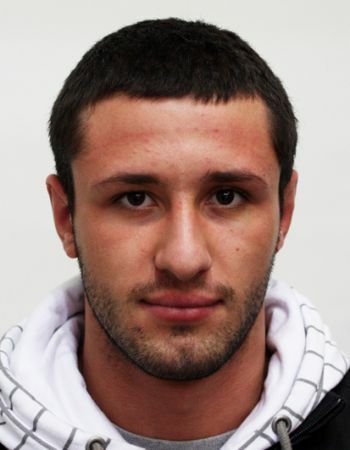 He took a bronze medal at the 2012 Sambo World Championships in Minsk and in 2011 in Vilnius. He captured a bronze medal at the Sambo World Championships in Sofia in 2016.